Cadets will receive badges once they have successfully met all requirements for each qualification. 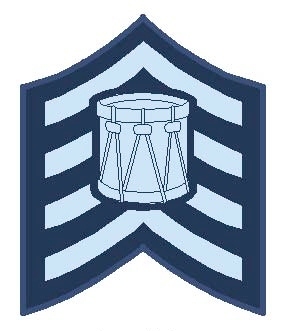 Centred on the left sleeve of the tunic, the bottom of the badge immediately above the top of the cuff. 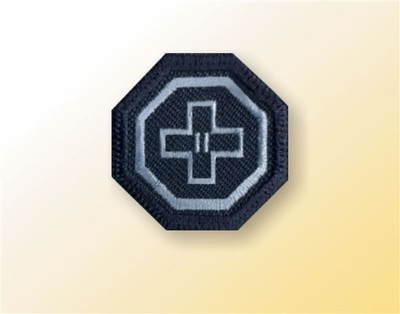 If a Qualification Badge (Cadet Fitness Assessment Incentive Level Badge, a Marksmanship Classification Program Badge, a First Aid Qualification Badge, a Music Proficiency Level badge, and/or a Glider Pilot Familiarization Badge) is worn, the Squadron Proficiency Level Badge is worn 1 cm above the Qualification Badge(s). 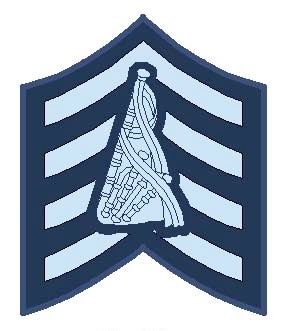 Only the most senior badge is worn. 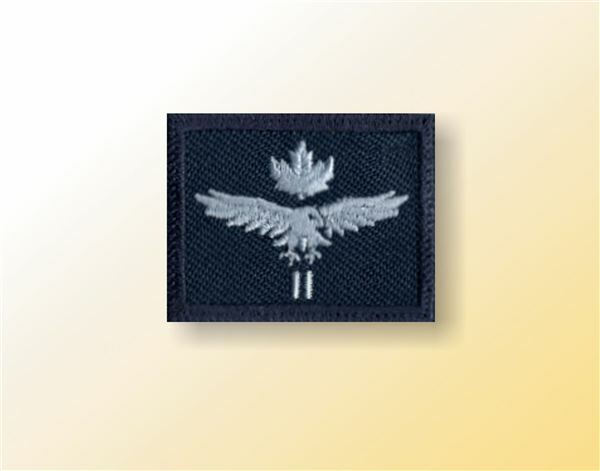 If no medal ribbons are worn, wings shall be centred and placed immediately above the left breast pocket. If medal ribbons are worn, wings shall be centred, 0.5 cm above medal ribbons on the left breast pocket. Centred on the left sleeve with the bottom of the badge positioned immediately above the top of the cuff. Only the badge for the highest level attained shall be worn. 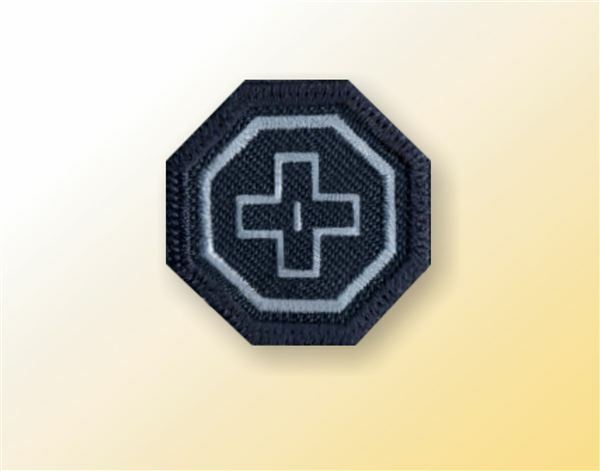 Worn centred on the left sleeve of the jacket, the bottom of the badge immediately above the top of the cuff. Worn centred mid-way between the elbow and the upper shoulder seam. Cadets may choose to wear either the Bugler or the Musician badge. Qualification Badges (the Cadet Fitness Assessment Incentive Level Badge, the Marksmanship Classification Program Badge, the First Aid Qualification Badge, the Music Proficiency Level badge, and the Glider Pilot Familiarization Badge) shall be worn on the left sleeve in the order that they are awarded. The first badge awarded is centred immediately above the cuff of the uniform jacket. The second badge awarded is placed immediately to the left of the first badge, to the front of the sleeve. The third badge awarded is placed immediately to the right of the first badge, to the rear of the sleeve. Additional badges are placed immediately above badges one, two and three forming a second row of badges and they are placed in the same order as the first row.